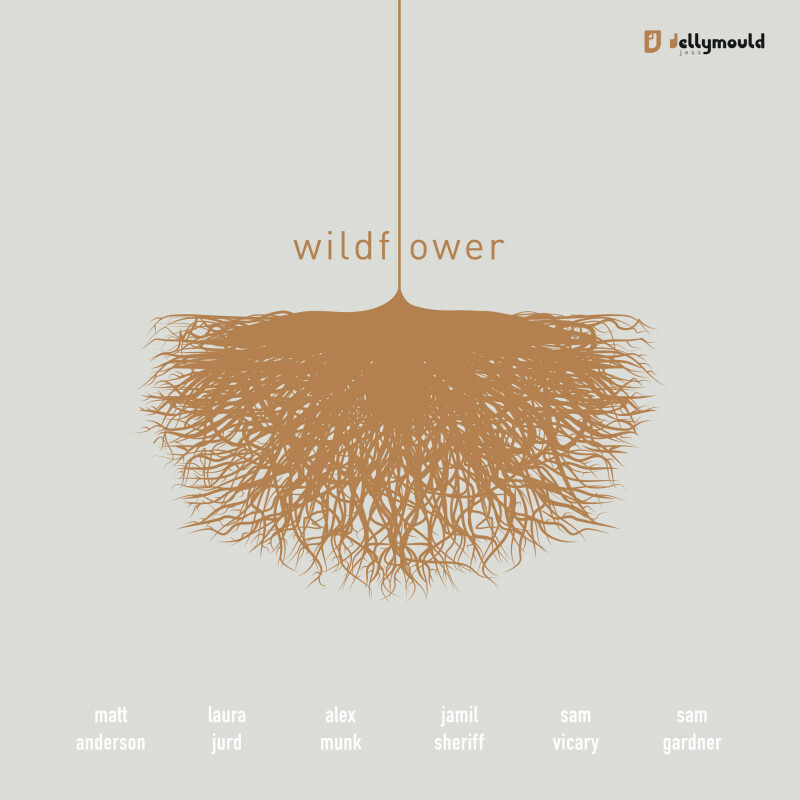 Wild Flower Sextet brings together an all-star line-up of young UK jazz talent under the leadership of saxophonist Matt Anderson. The group play original music inspired by the sound and approach of jazz legend Wayne Shorter, alongside new arrangements of classic and lesser-known Shorter compositions. Shorter’s towering influence may inspire Anderson’s approach to playing and composing, but the Wild Flower Sextet owes just as much to the young saxophonist’s own musical intuition as it does to that of his hero. A first-class honours graduate of the Leeds College of Music, Anderson has shown great promise during the relatively short span of his career so far, studying under the likes of Iain Ballamy and Stan Sulzmann and receiving great acclaim for his Quartet. The sextet draws on an all-star line-up of UK jazz musicians. Laura Jurd is an award-winning young trumpeter making waves on the UK jazz scene with the Laura Jurd Quartet (currently pairing up with the Ligeti string quartet) and the Chaos Orchestra. Guitarist Alex Munk is a recent graduate of the Royal Academy of Music and is currently working with a number of distinguished UK musicians/groups including Stan Sulzmann Big Band, Ivo Neame and Trish Clowes. Pianist Jamil Sheriff is Pathway Leader for Jazz at Leeds College of Music and is well known for his own projects such as his Octet and Big Band. Finally, drummer Sam Gardner and bassist Sam Vicary have built up a rapport playing together in a variety of settings, from appearing with jazz artists such as Jiannis Pavlidis, Tim Whitehead and Krzysztof Urbanski to performing and recording with ambient hip-hop band Ikestra.